It may not seem like it but it’s almost time to “Spring Forward” into spring. 2am Sunday March 12th will mark the start of Daylight Savings Time for 2017 and an extra hour of daylight to spend with our horses and mules. The Vernal Equinox falls just eight short days later on March 20th and marks the first day since last fall that we’ll have more hours of daylight than darkness. For me these portents of spring signal the beginning of nature’s renewal and of much more time spent trail riding. As the arc of the sun keeps easing its way north we’ll keep having longer and warmer days to ride and camp with our animals. This month we’re going to visit a state park in central Florida before it gets too hot and humid for truly enjoyable rides in the deep south. After Florida, we’ll venture west to Texas and a lakeside Army Corps of Engineers site before veering to the pacific northwest and a National Forest Service horse camp on the Oregon Coast. Our first stop is Alafia State Park which sits on the site of a former phosphate mine in central Florida just 30 miles from the hustle and bustle of Tampa. The former Lonesome mine was donated to the state in 1996 and the park has been steadily improving ever since. 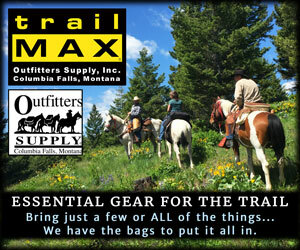 It’s a wonderful place for both day rides and equine camping. 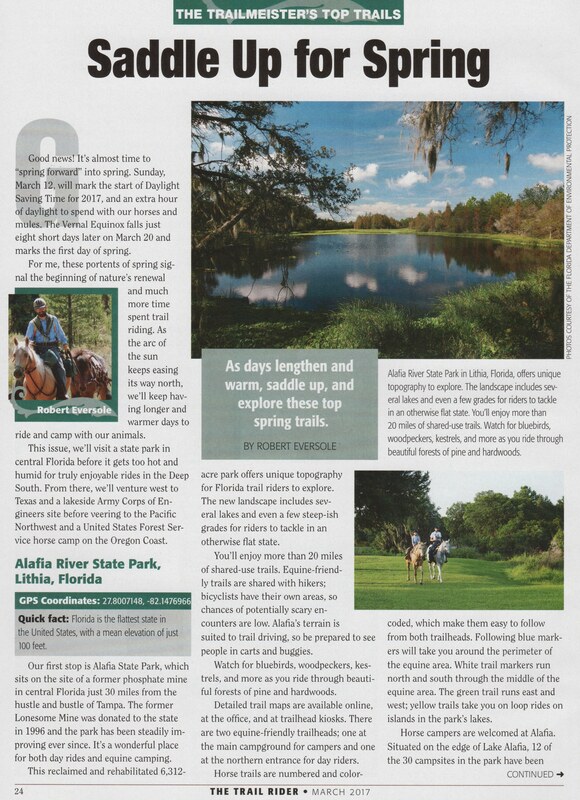 This reclaimed and rehabilitated 6,312-acre park offers some unique topography for Florida trail riders to explore. The new landscape includes several lakes and even a few steep-ish grades for riders to tackle in an otherwise flat state. QUICK FACT: Florida is the flattest state in the USA. Florida’s mean elevation is just 100 ft.
Riders have over 20 miles of shared use trails to enjoy. Equine friendly trails are shared with hikers; bicyclists have their own spaces within the park so chances of potentially scary encounters are low. 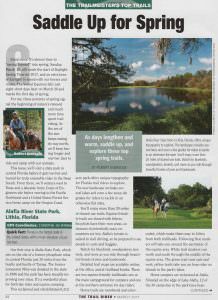 Alafia’s well marked trails have become favorite places for horse owners with a passion for driving so be prepared to see people in carts and buggies. The park is well known in birding circles so riders will have a wonderful chance for bird sightings while on the trail. Bluebirds, woodpeckers, kestrels, and more are common visitors to Alafia so open eyes aimed upward will be rewarded. Closer to the ground, riders will enjoy riding through beautiful forests of pine and hardwoods. The horse trails are numbered and color-coded which make them easy to follow from both of the two trailheads. Following blue markers will take riders around the perimeter of the equine area. White trail markers run north and south through the middle of the equine area. The green trail runs east and west, and yellow trails take riders on loop rides on islands in the park’s lakes. Detailed trail maps are available online, at the office and at kiosks located at the trailheads. Regardless of which color you choose you’ll have a great ride. Two equine friendly trailheads exist; one at the main campground for campers and one at the northern entrance for day riders. Equine campers are welcomed at Alafia. Situated in the edge of Lake Alafia twelve of the 30 campsites in the park have been set up with equestrian usage in mind. Sire amenities include electrical and water connections. In addition to the expected campground articles such as picnic tables and fire rings horse owners will appreciate a 12 stall horse barn that is available on a first come first serve basis. When not on the trails riders will enjoy the modern restrooms and hot showers. Before loading the trailer riders will want to make sure that current Coggins test papers are in hand. They will be checked. If riders under 16 are coming along make sure that they have their helmets as it’s the law in Florida. 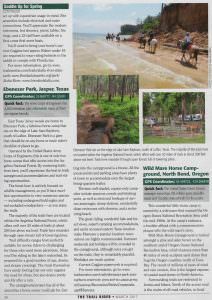 East Texas’ piney woods is home to Ebenezer Park, a fabulous horse camp that sits on the edge of Lake Sam Rayburn, south of Lufkin in Eastern Texas. Ebenezer Park is a gem that should be on any horse or mule rider’s checklist of places to go. Operated by the U.S. Army Corps of Engineers this is one of only two horse camps that offer access into the Angelina National Forest. 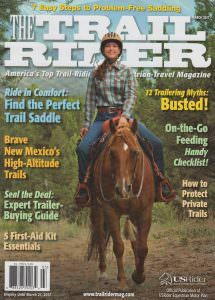 By venturing forth from here riders will experience the best in both campground accommodations and in trail riding opportunities. The forest here is actively focused on wildlife management so riders will have excellent opportunities to view numerous species including endangered Bald Eagles and red-cockaded woodpeckers as they enjoy the trails. QUICK FACT: The Army Corps of Engineers has 4,300 recreation sites nationwide, many of them are equine friendly. The majority of the trails here on located within the Angelina National Forest where riders who make the trip to Ebenezer will enjoy well over 20 miles of trails. Trails here meander through open forests full of towering pines. Trail difficulty ranges from perfectly suitable for novice riders to challenging for those of us that may want more adventure. Since you’ll be riding in the lake’s watershed be prepared for a good number of ups, downs, and stream crossings as you ride. The trails themselves have sandy footing that not only negates the need for shoes, but also drains pretty quickly after a rain. The campground proper has all of the amenities that a horse owner could ask for. Getting into the campground is a breeze. All of the access points and parking areas have plenty of room to accommodate even the largest of LQ trailers. Thirteen well shaded equine only campsites include spacious corrals and hitching posts for the horses as well as more human oriented amenities such as electrical hook ups of various amperages, RV dump stations, wonderfully clean restrooms with showers, and also a swimming beach. Horse campers have it very well at Ebenezer. 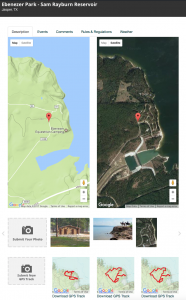 The great riding, wonderful lake and forest views, superb camping accommodations, and easily accessed eastern Texas location make Ebenezer a very popular location and reservations are highly recommended. Summer weekends and holidays are going to be crowded in the campground; although once you get on the trails they’re remarkably peaceful. Weekdays are much quieter. Before you leave home make sure to have current Coggins paperwork with you. 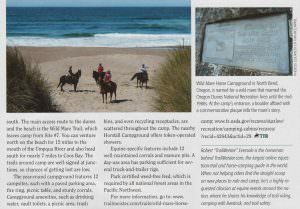 This wonderful little horse camp is named for a wild mare that roamed the Oregon Dunes National Recreation Area until the mid 1980’s. A boulder affixed with a commemorative plaque telling the story of the Wild Mare sits at the entrance of the horse camp. The Oregon Dunes National Recreation Area is made up of over 40 miles of wind sculpted sand dunes that hug the Pacific Ocean coastline of Oregon north of Coos Bay. The result of millions of years of wind and rain erosion this is the largest expanse of coastal sand dunes in North America. QUICK FACT: The United States Forest Service manages over 193 million acres of public lands and 150,000 miles of trails for the public. 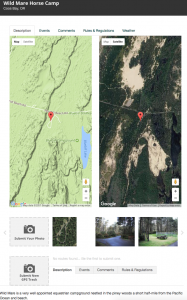 The Wild Mare Horse Camp is tucked amongst of pine and alder forest on the southern end of the Dunes area where the trails are restricted to horses and hikers. North of the access road is the realm of ORV’s so don’t plan of exploring too much in that direction. The year-round campground features twelve campsites each with paved parking area, fire ring, picnic table and sturdy corrals. Standard campground amenities such as drinking water, vault toilets, a picnic area, trash bins and even recycling receptacles are scattered throughout the camp. 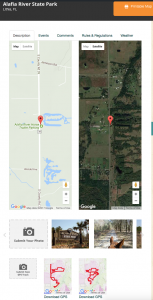 Equine specific features include 12 well maintained corrals and manure pits. The nearby Horsfall Campground offers token operated showers. A day use area has parking sufficient for several truck and trailer rigs. Of course it’s riding that horse owners come for and the area doesn’t disappoint in that regard. Riders can explore several miles of trails that wander the dunes south of camp as well as enjoy miles and miles of beach riding. The main access route to the dunes and the beach is the Wild Mare Trail which leaves camp from site #7. Riders can venture north on the beach for 15 miles to the mouth of the Umpqua River and also head south for nearly 7 miles to Coos Bay. 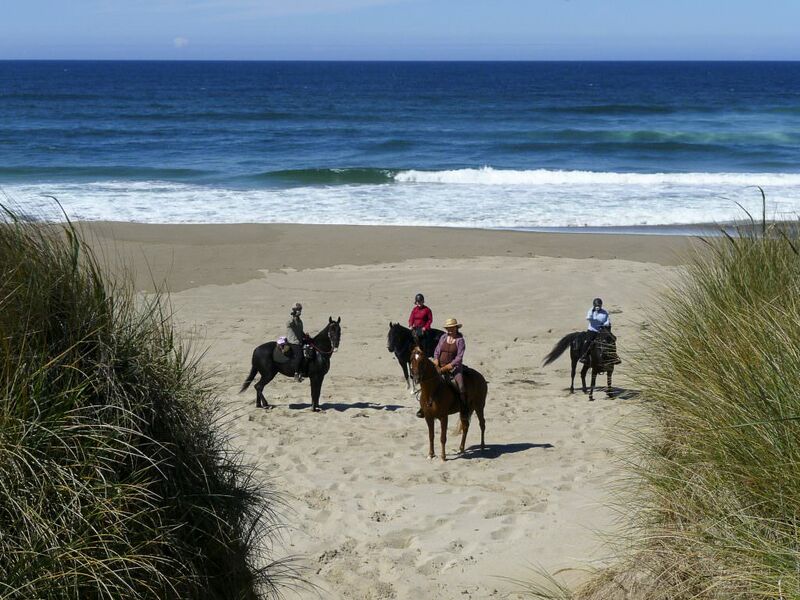 Between the dunes and beach Wild Mare has plenty of riding opportunities to fill a weekend. The trails around camp are well signed at junctions so chances of getting lost are low. Riding at Wild Mare – Many Thanks to Kim McCarrell for this fabulous image! 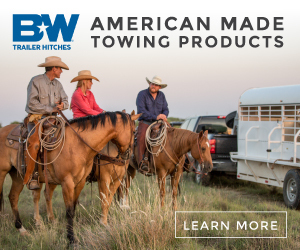 Before you load the trailer remember that all National Forest areas in the Pacific Northwest require the use Certified Weed Free feed.